The junior engine of the M54 series (which also included the M54B25 , M54B30 and S54B32 ) is an evolution of the M52TUB20, in which the crankshaft was replaced with a new cast-iron one with a stroke of 72 mm (formerly 66 mm), light pistons were installed, and 145 mm modified forged connecting rods , the block of cylinders remained old, aluminum with cast-iron sleeves, from M52TU. 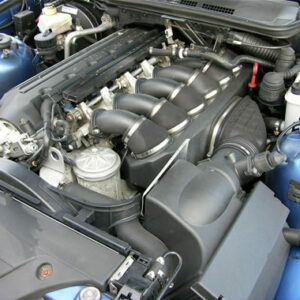 The cylinder head is similar to the M52TU with a Double VANOS, the intake manifold has changed, it is now slightly shorter with larger channels, the control system has been replaced by Siemens MS43 and Siemens MS45 (Siemens MS45.1 for US), and an electronic throttle valve with a diameter of 62 mm has been used. 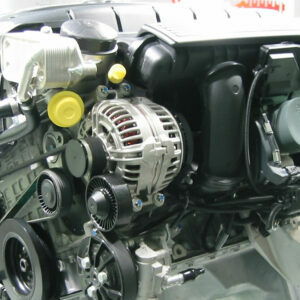 This motor was used on BMW cars with an index of 20i. 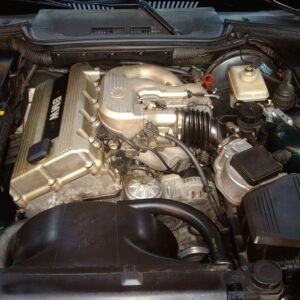 The M54B22 engine was used until 2006, after which it was discontinued and replaced with the four-cylinder N43B20. In the new N52 series in-line sixes, which replaced the M54, the low-capacity unit was no longer there. The malfunctions of the lower version of the M54 are completely analogous to the high-end M54B25 and M54B30 engines. The first logical step in finalizing the small 2.2-liter M54 engine is to increase the working volume. It is easiest to increase by buying crankshaft and connecting rods from M54B30, the pistons remain factory, we buy a thick cylinder head gasket and tuned brains from M54B25. All the fuss will give about 20 hp. and this increase will be quite tangible. 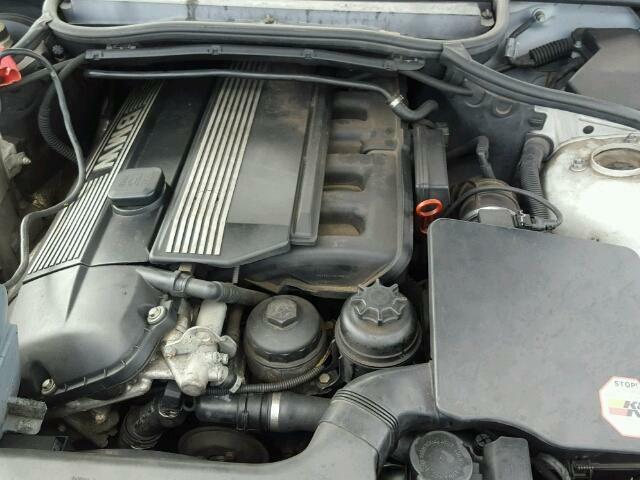 Turbocharging this motor is similar to the M52B20, it is written about it here. In addition, commercially available compressor whales from ESS, providing 250+ hp. on the piston drain, but the cost of such decisions is quite high. 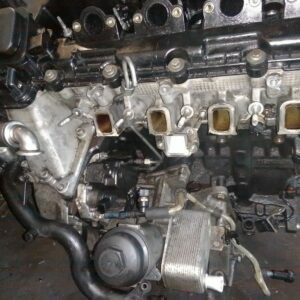 In a good way, the owner of a car with an M54B22 engine is easier to buy an M54B30 engine for a swap, or another BMW.